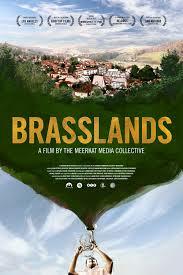 The MFF/WYPR Spotlight Series Presents BRASSLANDS with Filmmaker Bryan Chang on Tuesday 4/21! 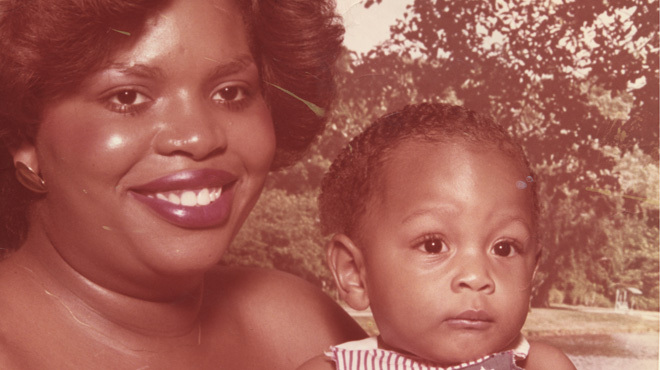 The MFF/WYPR Spotlight Series will present the award-winning music documentary BRASSLANDS on Tuesday 4/21 at 7:30pm at the MICA Brown Center! 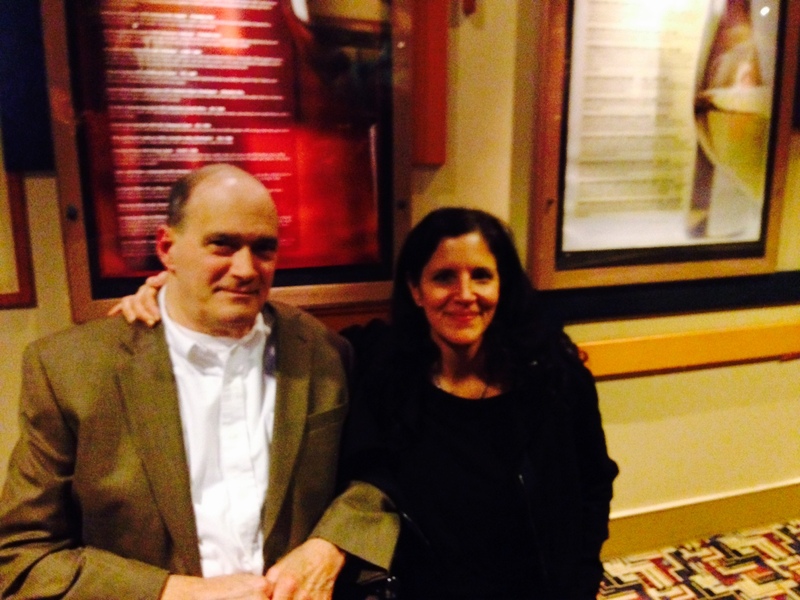 The film will be presented by Bryan Chang, a member-owner of the Meerkat Media Collective. 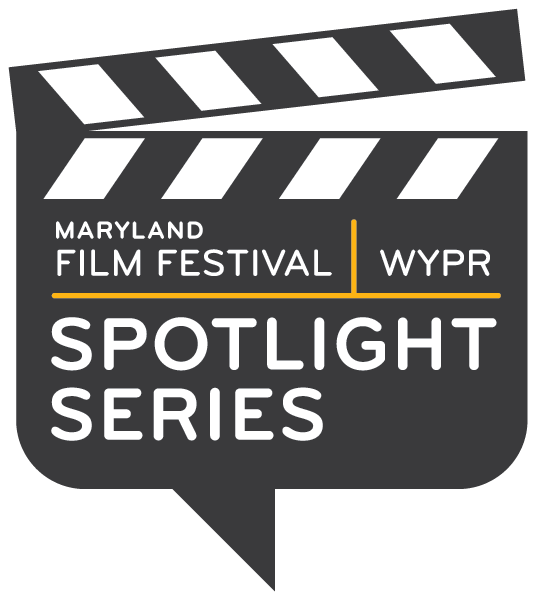 WYPR’s Tom Hall will conduct a 10 minute interview with Chang immediately following the screening for later airing on WYPR as part of the MFF/ WYPR Spotlight Series.